Hey loves, here's a little bit about me, the girl behind Silent Sweetheart! 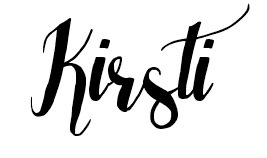 My name is Kirsti, I’m 24 years old and live with my fiancé, Jack, and two cats, Rue & Bow, in a tiny flat along the South Coast. Believe it or not I have actually been blogging since the back end of 2010 but have been very much in and out of the loop for various reasons. I recently got back on the blogging scene and plan to keep it that way, after all there must be some reason I keep coming back, right?! My passions lie with fashion, photography and just generally being creative so my blog posts consist of fashion, lifestyle, beauty and DIY. I like to keep it varied not only for your benefit but also for my own! 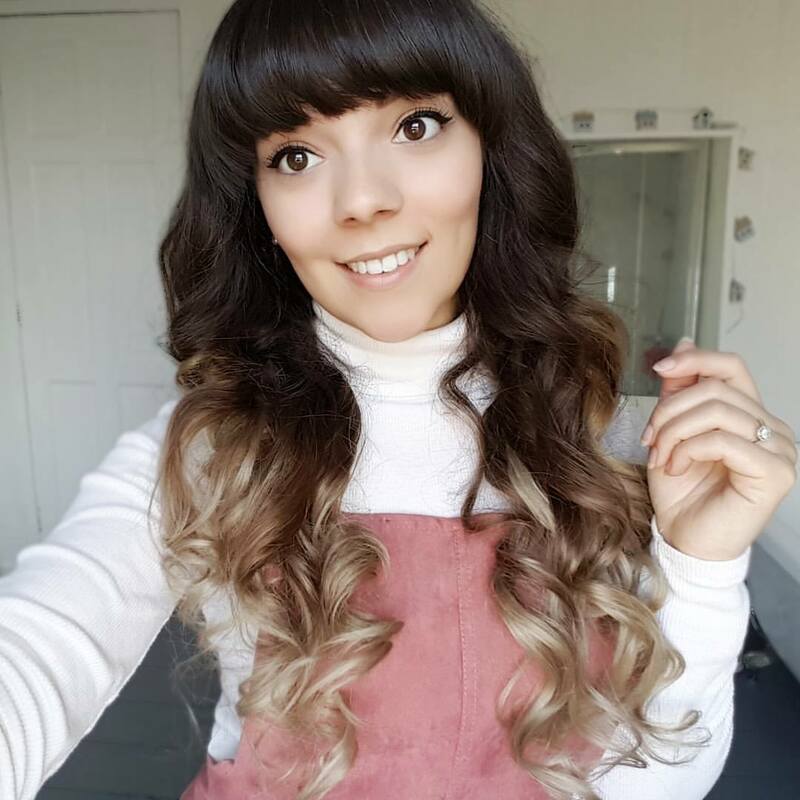 I also have a YouTube channel which mainly consists of fashion hauls, hair tutorials and bit of beauty and lifestyle inbetween. I hope you enjoy what Silent Sweetheart is all about and what I have to show and follow me on this journey!